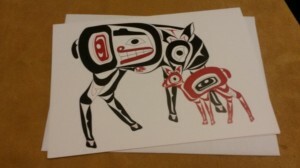 A member of the Moricetown First Nation in the Regional District of Bulkley Nechako, Charrine has 20 years of experience in the First Nations Art Industry. 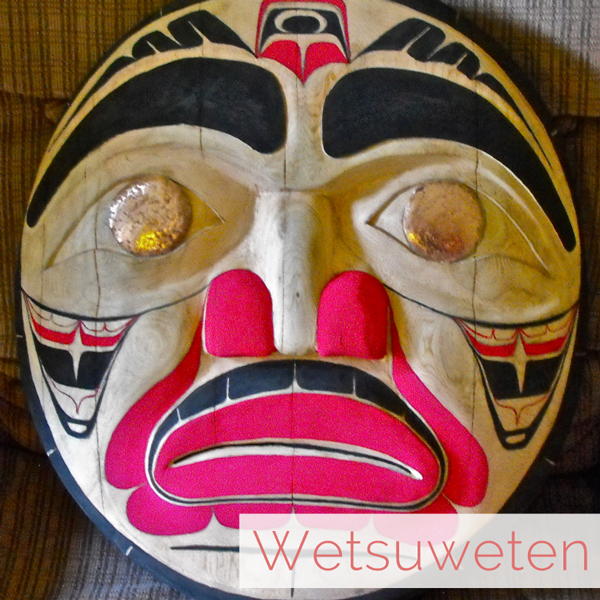 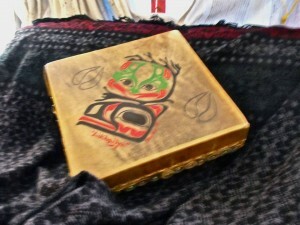 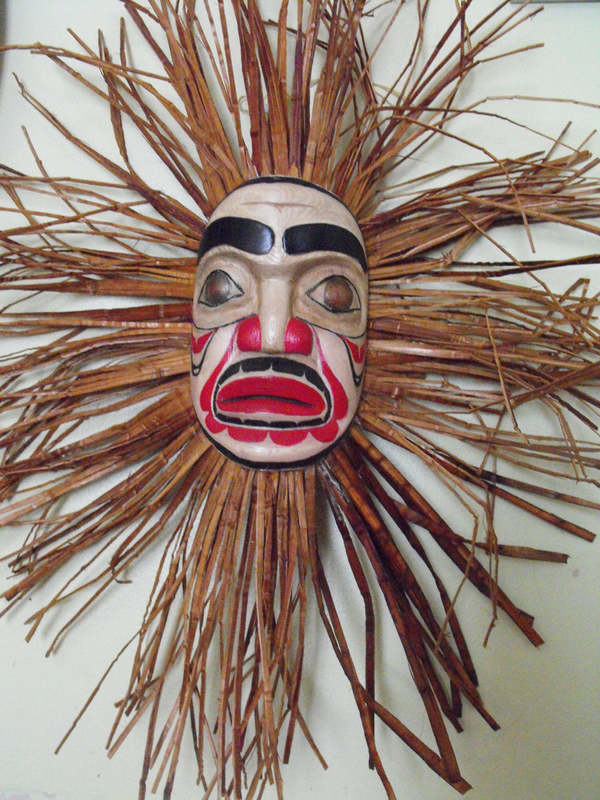 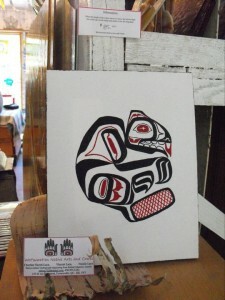 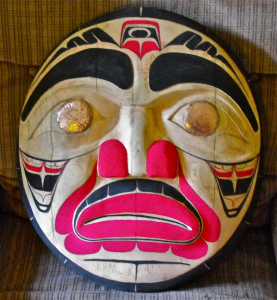 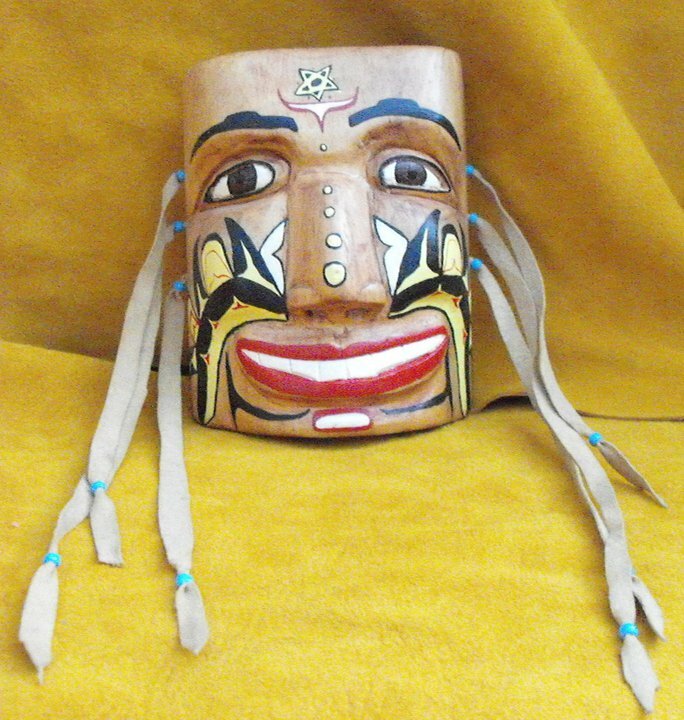 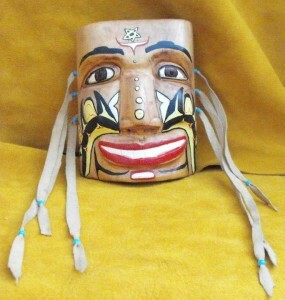 A graduate of the Ksan Carving School, BC and Gitanmaax (Kitanmax) School of Northwest Coast Indian Art, Charrine has built on old art traditions while studying in the styles and techniques of master carvers and artists. 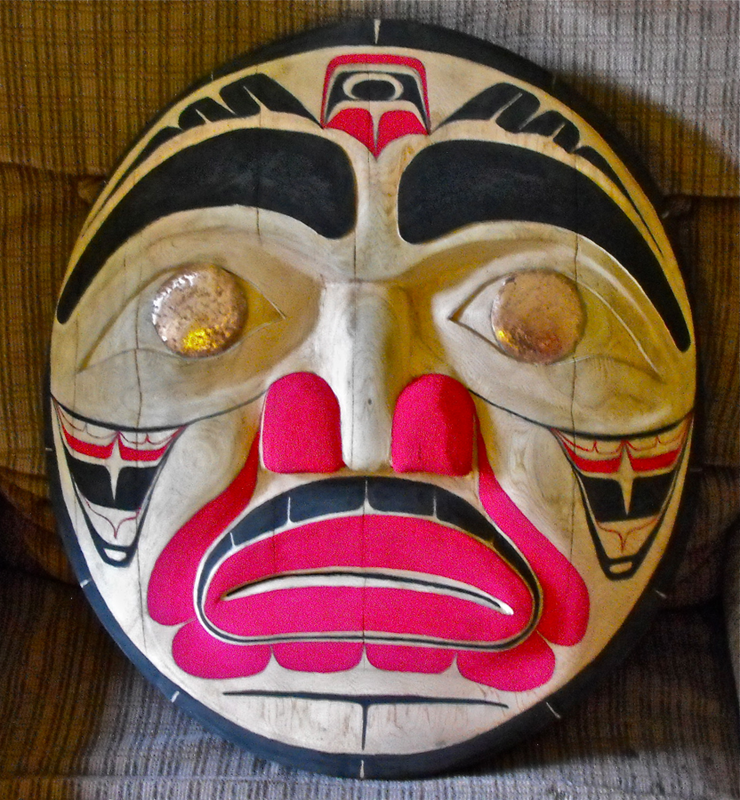 She is also a graduate of Cowansville Vocational Education Training Centre, Cowansville, QC where she became proficient in design and layout. 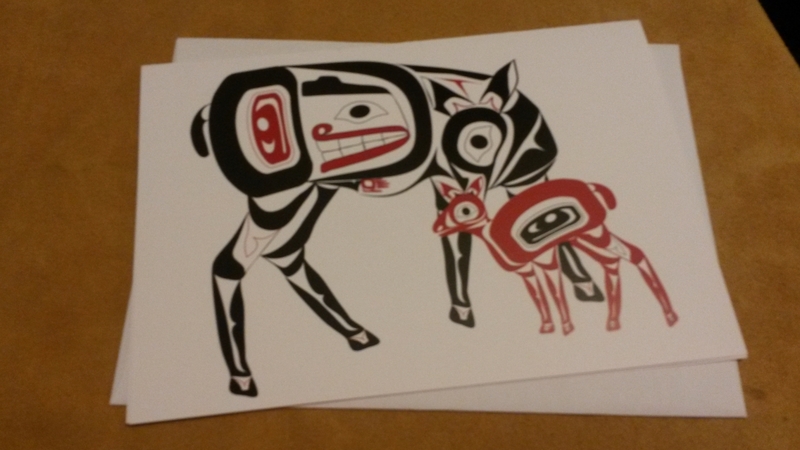 Works to her credit include the design of the Moricetown First Nations Flag and illustrations for the Wet’suwet’en Children’s First Language book series, which included “The Pink and Sockeye Salmon”, a story about bullying. She is passionate about working in the Northwest Coast Indian style where she is constantly working to expanding her creative abilities.